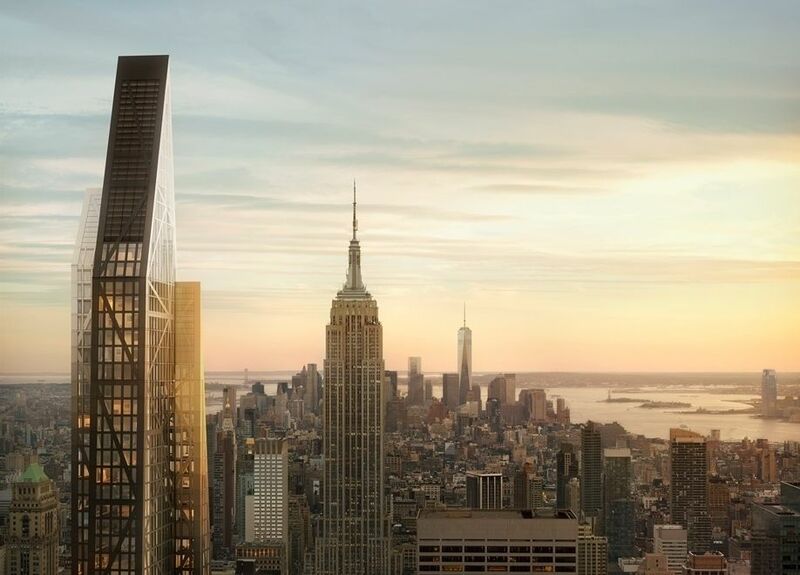 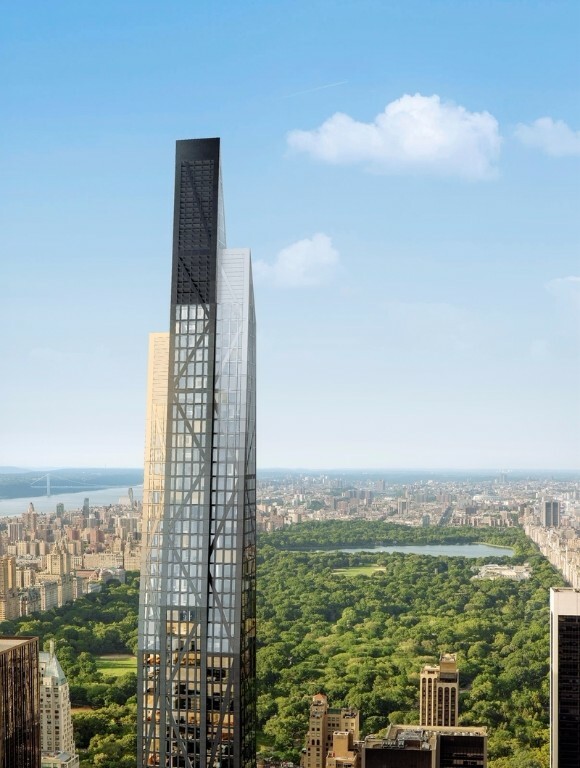 High above the Museum of Modern Art, mere blocks from Central Park and Fifth Avenue, in the epicenter of New York’s global business, arts, theater and cultural districts, a modern, elegantly tapering tower is rising. 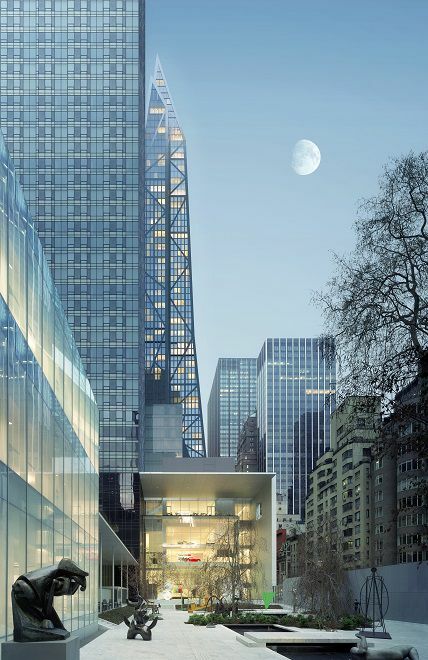 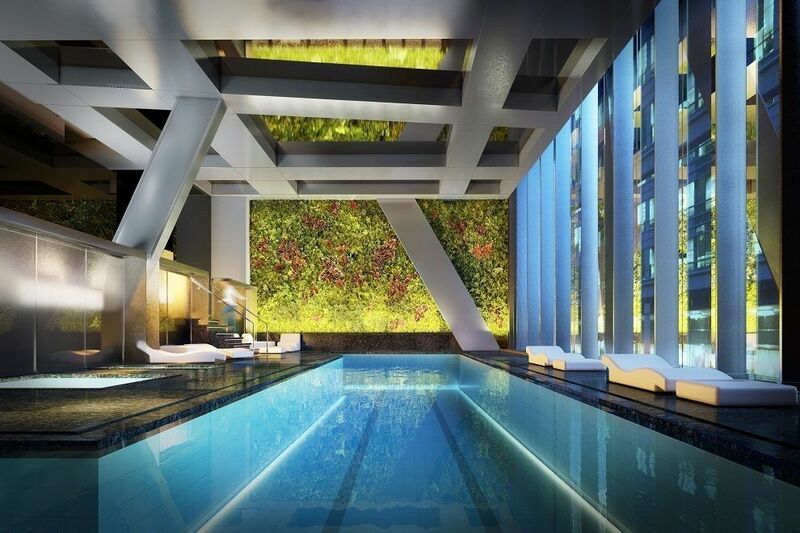 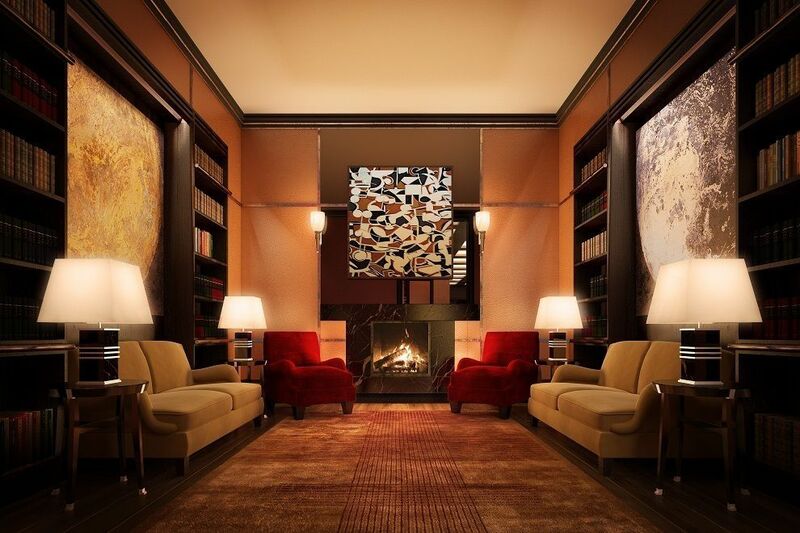 Designed by Pritzker Prize-winning architect Jean Nouvel, 53 West 53rd Street is like no other building in the world. 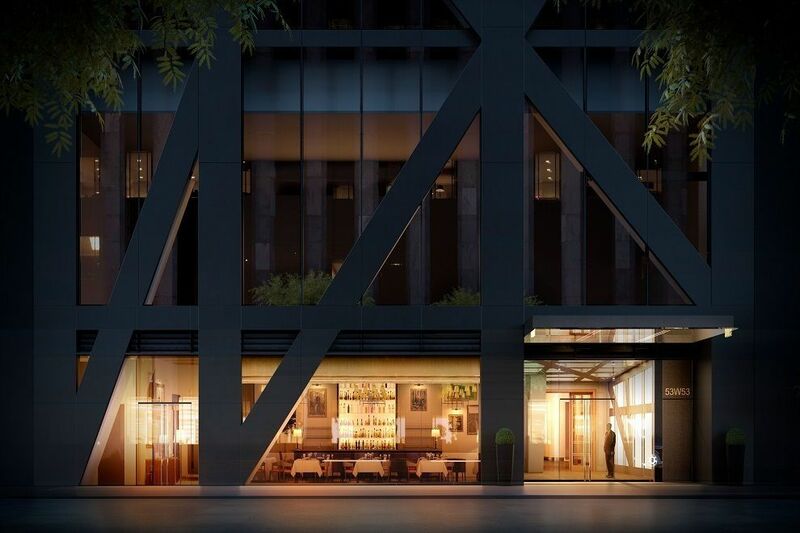 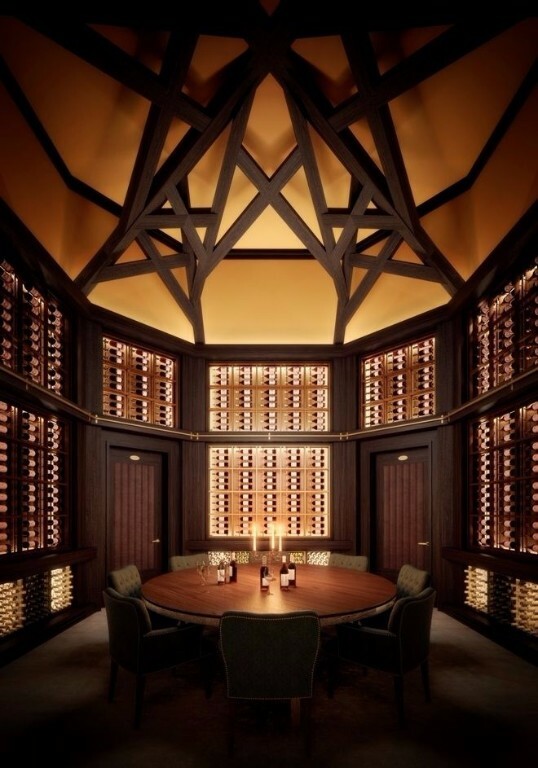 Behind its striking façade are impeccably detailed residences designed by renowned interior architect Thierry Despont, each spacious and light-filled, with panoramic views framed unlike any before. 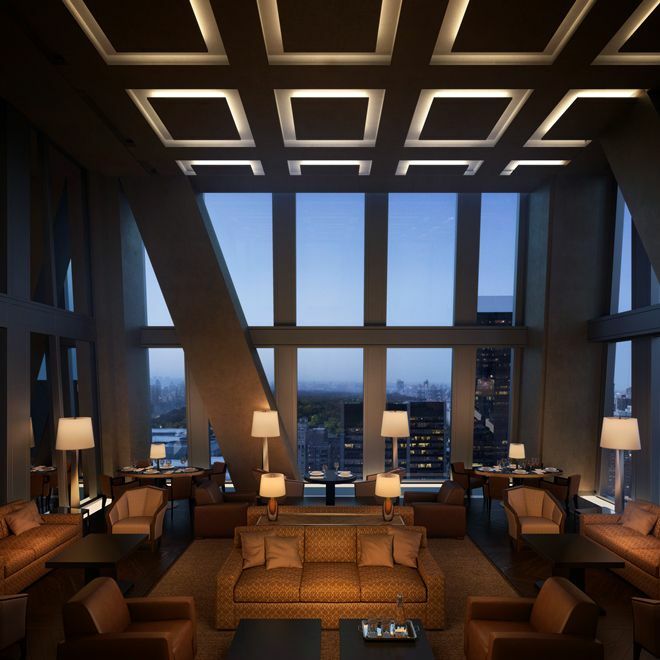 The pinnacle of New York living, 53W53 offers a truly modern view.